Mobile payment processing has changed the way Americans spend their money. According to the World Economic Forum, the average American will make 376 mobile payments in a year. That number will continue to grow in the years to come. The xennial and millennial generations are innovating the way we do things, from cabs to car rentals to paying for common items, and cash is next on their list. In 2015, Business Insider conducted a survey in which 40% of millennials said they would stop using cash if given a choice. This attitude explains why payment via card has grown in volume faster than retail sales. If you are in the business to consumer market, expanding the way you accept payment is necessary for continued growth. Luckily, Payscout makes it easy to accept payment via your smartphone or tablet. Payscout connects merchants and consumers with mobile payment processing, allowing purchases to take place with a swipe and a signature. 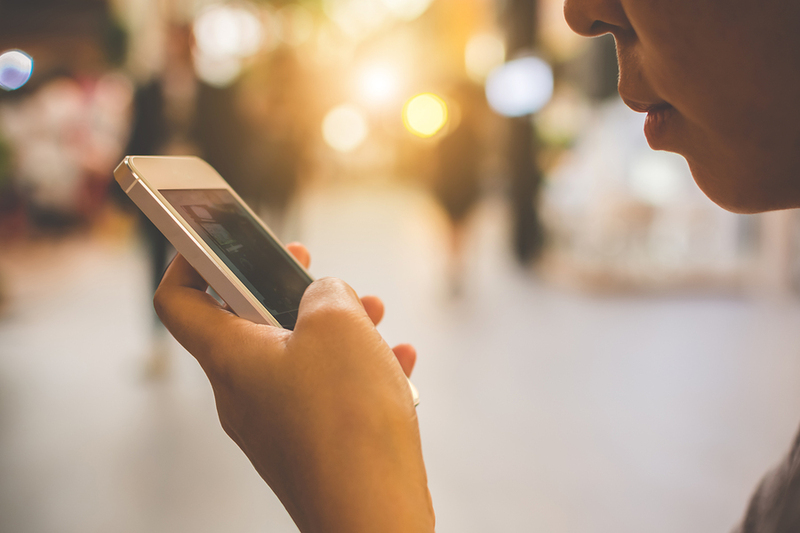 Transitioning to mobile doesn’t have to be a painful process, below are four benefits you’ll see from joining the mobility payment game. If you do not currently accept mobile payments, the likelihood that you are missing out on potential customers is high. Moving to a mobile point-of-sale (POS) will allow you to complete sales, receive authorizations, and email customer receipts from your tablet or smartphone. You’ll gain customers with a simple swipe and sign. It’s no secret that people have a habit of spending more money via card than they do cash. Human behavior is influenced by many variables, and decisions are frequently made on an unconscious level. Put simply, we are often on autopilot throughout the day, which means when we shop with cards we don’t have to make conscious decisions about spending money, and we spend more. That’s money you could be missing out on if you don’t accept mobile payments. Serve more people, more quickly. Your lines will move faster with the increased technology of mobile payment processing. You’ll be able to assist customers quickly and get them on their way with reduced effort. Moving to mobile will not only increase the speed of your transactions, but it also increases efficiencies. Access to transactional data will make keeping your accounting on point a less complicated process. Payscout is a global payment processing provider covering six continents by connecting merchants and consumers via credit, debit, ATM, and alternative payment networks. They are committed to providing clients with systems that keep them ahead of emerging trends and changes in the mobile payment processing world. They provide nonprofit payment processing, work with the international market, and healthcare and utility payment processing and much more. With Payscout, there are no set-up or activation fees, no cancellation fees, and no annual fee. Payscout is reflecting on its second full year as a Champion with the Jefferson Awards Foundation. Two years ago today, Payscout partnered with JAF, the nation’s most prestigious and longest-standing organization dedicated to powering and celebrating service. Over the past year, Payscout has continued its involvement with Students in Action, participating in the Fall and Winter Training in Los Angeles, as well as the annual Competition in both New Jersey and Los Angeles. 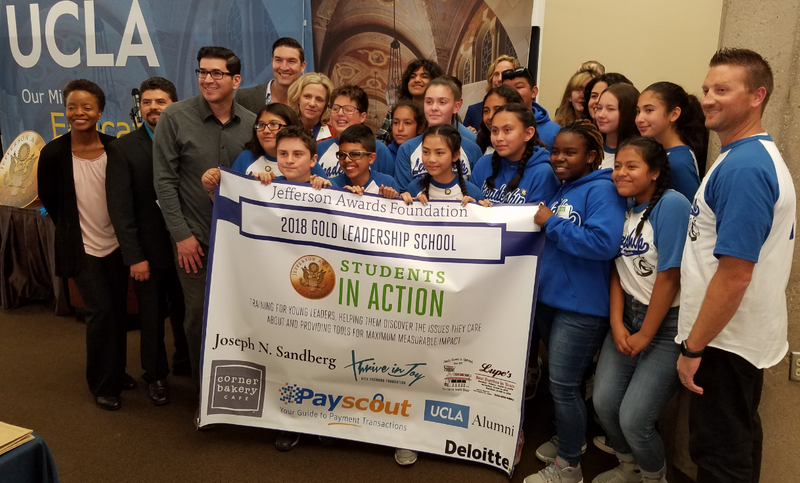 The Payscout team has volunteered their time with Van Nuys Middle School and were proud to see the students earn a gold-level banner award for their accomplishments. Payscout activated the Lead 360 project and donated more than 200 Emma’s Art Kits to the UCLA Mattel Children’s Hospital and the Newark Beth Israel Medical Center. Payscout is proud to have generated the world’s first donation made in virtual reality to the Jefferson Awards Foundation. In May, Payscout, the Greater LA JAF team, and several SIA students and families attended opening day for the WNBA’s Los Angeles Sparks, thanks to tickets provided by Christine Simmons, President & COO of the Sparks. Ms. Simmons announced the donation while addressing the SIA students at the Winter Training at UCLA. The Students in Action teams from schools in the San Fernando Valley area were honored by their council members at the Los Angeles City Council spring meeting, which was a tremendous educational opportunity for the students. In recognition of her work with Payscout Gives and JAF, Payscout nominated Erica Boatman-Dixon as employee volunteer of the year, giving her the opportunity to travel to Washington DC in June to the JAF National Ceremony. There she had the opportunity to interact with recognized volunteers from around the country and meet with congressional representatives from California. It is clear that 2018-2019 will be another enriching and exciting year for Payscout as a JAF Champion. Changes are on the horizon with JAF and Payscout’s involvement, so continue reading this blog for more announcements about our partnership. For more information on Payscout activities conducted during the first year as a Champion, click here. You can also watch this brief video which highlights Payscout and other organizations involvement with the Jefferson Awards Foundation. These efforts continue to serve as an example of our Belief, that every individual has a social responsibility to make the world a better place! Boost your revenue by making the donation process simple and easy. Paying online and via mobile are quickly becoming the preferred method of payment for Americans. 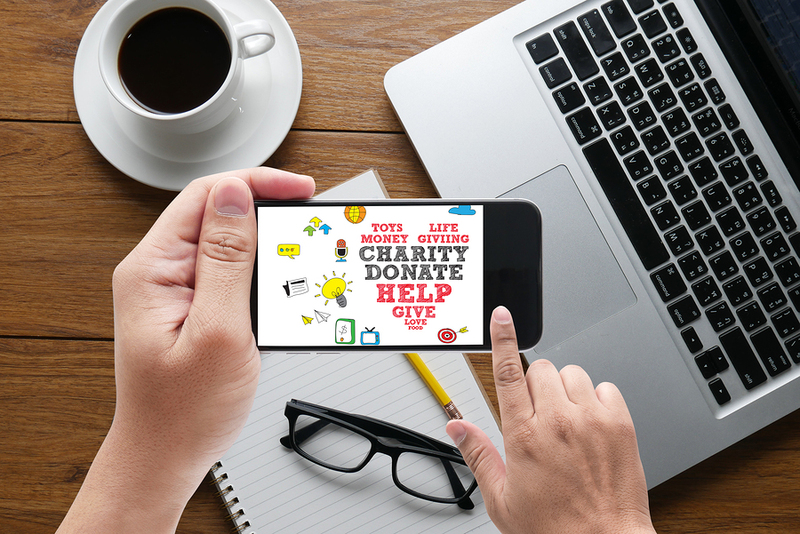 Online giving grew nearly 23 percent last year – did your nonprofit benefit from this significant increase? By embracing mobile nonprofit payment processing technology, you open your organization up to greater opportunities. When donating online, donors are more likely to complete the donation process all the way through. They are also more likely to select an option for recurring donations while online as well. According to Nonprofit Tech for Good, on average, nonprofits raise 7.6 % of their total revenue online. Which means if you don’t offer donors an option to pay online, they may be choosing an organization that does. A leader in mobile payment processing, Payscout is a global payment processing provider covering six continents by connecting merchants and consumers via credit, debit, ATM, and alternative payment networks. Our focus on the nonprofit world includes a commitment to fundraising professionals and nonprofit organizations. We help nonprofits streamline the donation process through innovative and secure specialty credit card processing. With a single Payscout merchant account, you can finally process all types of donations through the same system – regardless if your donors are online, on-site or mobile. In addition, online donation platforms save your resources elsewhere. Having an online forum will reduce the amount you spend on marketing materials, as there will be no need to send donation or reminder cards. 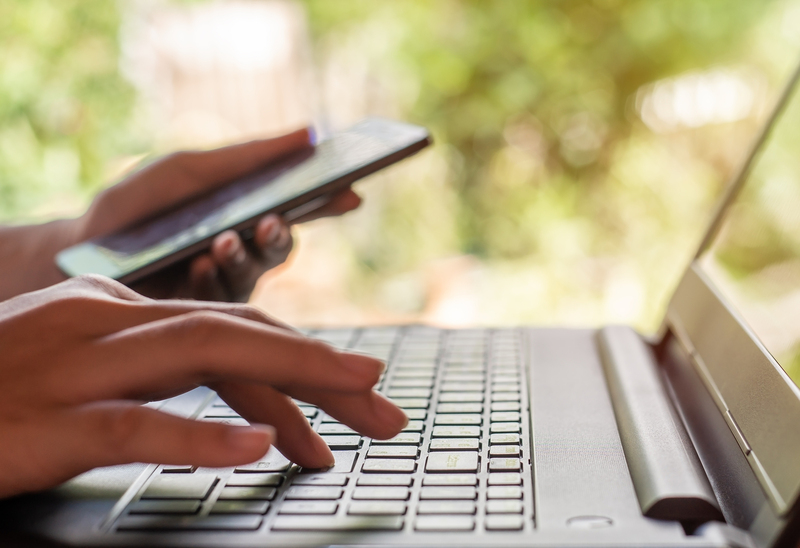 When it comes to influencing donors, online resources are considered 20% more effective than direct mail, according to Qgiv. With Payscout, you won’t have to deal with set-up, activation, cancellation, or annual fees. Stay ahead of emerging trends and give your donors the latest technology with Payscout. Interested in utility payment processing? We can handle that as well. Enhance your donation experience at www.payscout.com . Running a business is hard enough without having to chase down payments for services you’ve already rendered. Paper invoices are often ignored, many without even being opened. In today’s busy times, next to no one has the time to write a check, find an envelope, and a stamp—and manage to get all of that into the mail. Don’t spend your time chasing down funds. Instead, put that energy into establishing an online payment system, which will save you time and a whole lot of headache. Whether you need international payment processing or a complete omnichannel system, there is an option that will cater to your business needs. With a single, integrated sales system, your business can increase selling flexibility, add or subtract features as needed, and leverage growing online buying trends to achieve higher profitability. Signing up for an online payment system is a simple process that includes minimal paperwork. In many cases, you can begin accepting payments online within days of initiation. Online transactions clear quickly, freeing up your cash flow that much sooner. With an online payment processor, you won’t have to hassle your customers—the system will handle processes for you. It will also allow customers to set up recurring bill pay, giving them one less thing to worry about. The fact is, many consumers expect an online payment option. By ignoring this expectation, you could compromise the consumer relationship before it even starts. When you utilize an online payment portal, the company you choose is required to enact multiple protections and security layers. This added layer of protection means that your business’ and your client’s money will be safe. Even with the best online payment system, you will run into customers that won’t pay. If you find yourself frequently tracking down payments that remain unpaid, consider investing in accounts receivable collections software to make running your business more stress-free. Payscout is committed to providing clients with systems that keep them ahead of emerging trends. A thought leader in the payments industry, Payscout wants to help you thrive with payment processing that works for you. Our mission is to support the entrepreneurial dream one transaction at a time; we do this by connecting merchants and consumers via credit, debit, ATM, and healthcare payment processing. With support on six continents, Payscout is willing and able to help your business go global. How Protected is Your Data with Mobile Payment Processing? In today’s smartphone-obsessed world, our attention spans are at an all-time low. When we pay for the things we need, we want the transaction completed quickly so we can move on to the next item on our to-do list. It’s no surprise then that mobile payments are growing to keep up with that demand. Mobile payment processing has become a necessary component to meet demand and will continue to evolve and grow. According to Apple Insider, by 2020, both Visa and Mastercard have stated that they will require payment terminals in many markets to offer contactless payments. This will not only encourage businesses to embrace the new technology surrounding payments, but will give the consumer more options to pay. While these increased payment options will make our lives much simpler, what do they offer in the way of protection? How will our information be kept safe amid the miscreants that seek to steal our livelihood? If the retailer you utilize is using a great mobile payment processor, they should have the option to increase their fraud protections through risk management assessments and performance audits that ensure they are keeping their consumers protected. Consumers are also protected by PCI Compliance, which entails a set of requirements that enhance protections. The Payment Card Industry Data Security Standard (PCI DSS) is a set of requirements designed to ensure that ALL companies that process, store or transmit credit card information maintain a secure environment, which essentially means any merchant that has a Merchant ID (MID). The Payment Card Industry Security Standards Council (PCI SSC) was launched on September 7, 2006, to manage the ongoing evolution of the Payment Card Industry (PCI) security standards with a focus on improving payment account security throughout the transaction process. The PCI DSS is administered and managed by the PCI SSC (www.pcisecuritystandards.org), an independent body that was created by the major payment card brands (Visa, MasterCard, American Express, Discover, and JCB). This, combined with the fact that many banks offer zero-liability protection that will keep you covered if your card is used for fraud, makes mobile payments safe. Payscout is a global payment processing provider covering six continents and connecting merchants and consumers via credit, debit, ATM, and alternative payment networks. We are experienced in assisting the nonprofit community. Payscout makes it easy to simplify and manage payment processing so you can quickly put donations to work at your organization. Payscout will streamline the donation process for you whether you accept donations online, onsite, or via mobile. We can even keep your utilities on track with utility payment processing. More and more, providers in the healthcare industry are realizing the impact that payments have on their businesses and are establishing priorities to address inefficiencies. As insurance benefits continue to change, more and more of the financial responsibility falls on the patient. As the cost of healthcare continues to land on the individual being treated, consumers are demanding more control of their billing. They want detailed accounts of what they owe and multiple payment options. By investing in healthcare payment processing, your practice can actually save money on your bottom line. Overseeing the financial aspects of your healthcare business is paramount. Invoicing and collection requirements need to be met with speed and accuracy. By giving your customers fast, efficient ways to pay and manage their bills, you increase the likelihood of payment. Payscout is an innovative leader in the payment processing industry. We offer payment solutions for brick-and-mortar and ecommerce transactions as well as accounts receivable collections software. We have earned acclaim as a new-generation provider of merchant banking services, delivering a truly global payment solution that manages all merchant risk verticals. How you manage payment responsibilities can have a direct impact on the security, efficiency, and bottom-line revenues of your healthcare company. 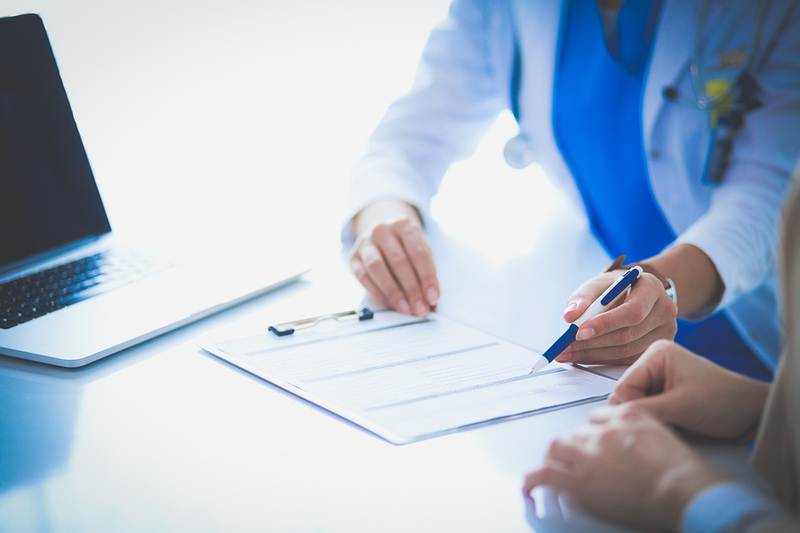 More and more, providers in the healthcare industry are realizing the impact that payments have on their businesses and are establishing priorities to address inefficiencies.